Railpictures.ca - Mike Danneman Photo: An eastbound Canadian National coal train curves through Swan Landing, Alberta, on the afternoon of July 20, 2011. | Railpictures.ca – Canadian Railway Photography – photographie ferroviaire Canadienne. Copyright Notice: This image ©Mike Danneman all rights reserved. 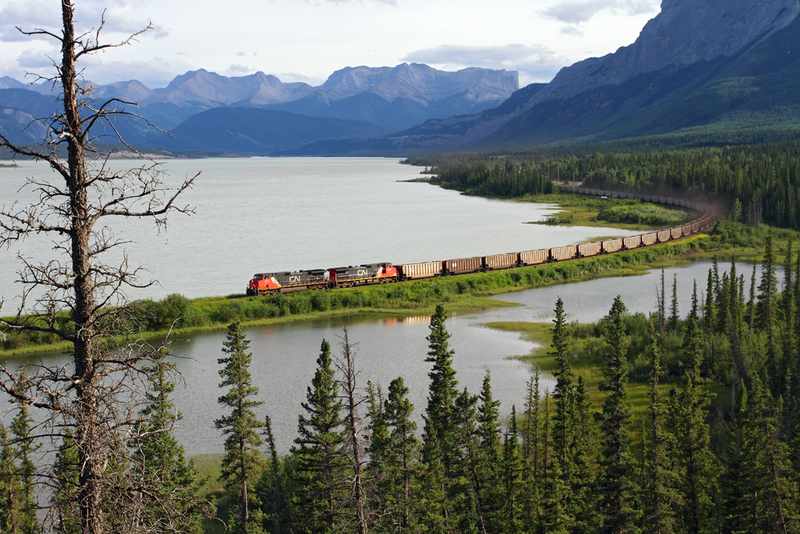 Caption: An eastbound Canadian National coal train curves through Swan Landing, Alberta, on the afternoon of July 20, 2011.